Thank you BEST Publishing for all the years of incredible years of support, reliable advertising, and getting me through these past 4 years. 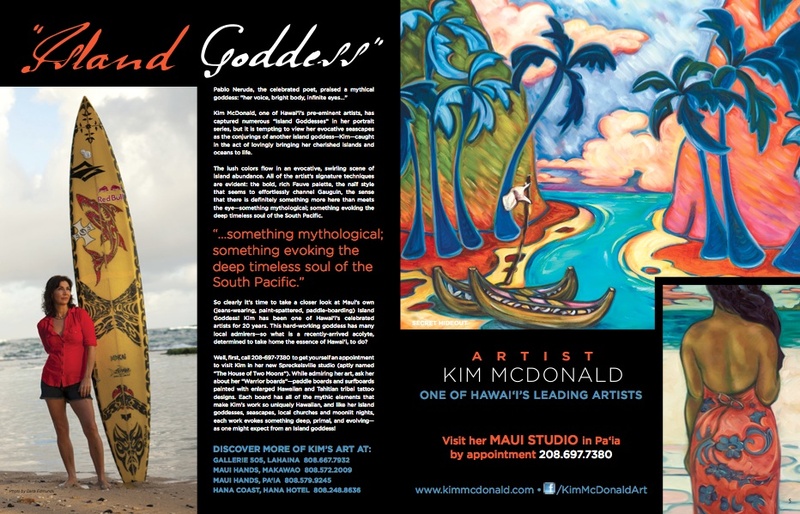 An extra shout out Debra Morrill and Mikel Mesh, mahalo nui loa! Here is the newest ad for the upcoming Upcountry magazine.